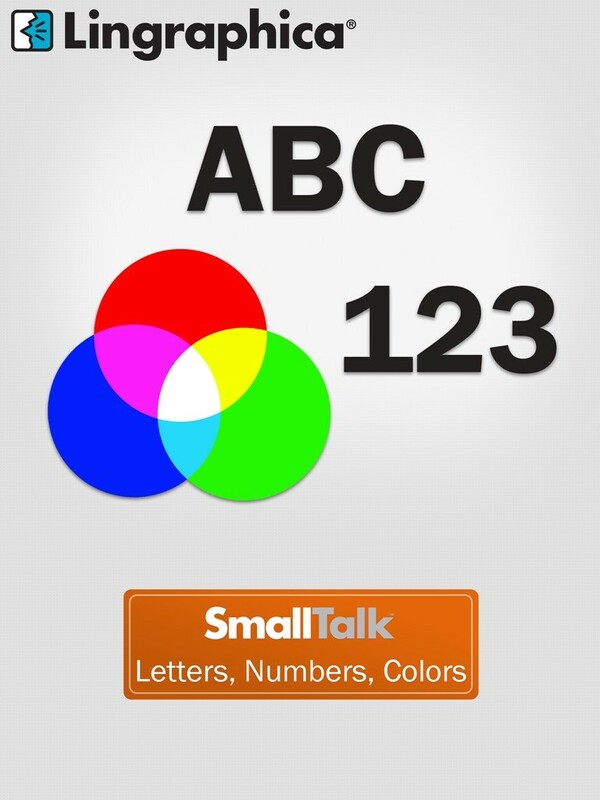 This month, we explore SmallTalk Letters, Numbers, Colors. Letters, numbers, and colors are all things that are taught at a very early age and are vital to everyday communication. For someone with a communication disorder, it may be difficult to answer questions that include these items. 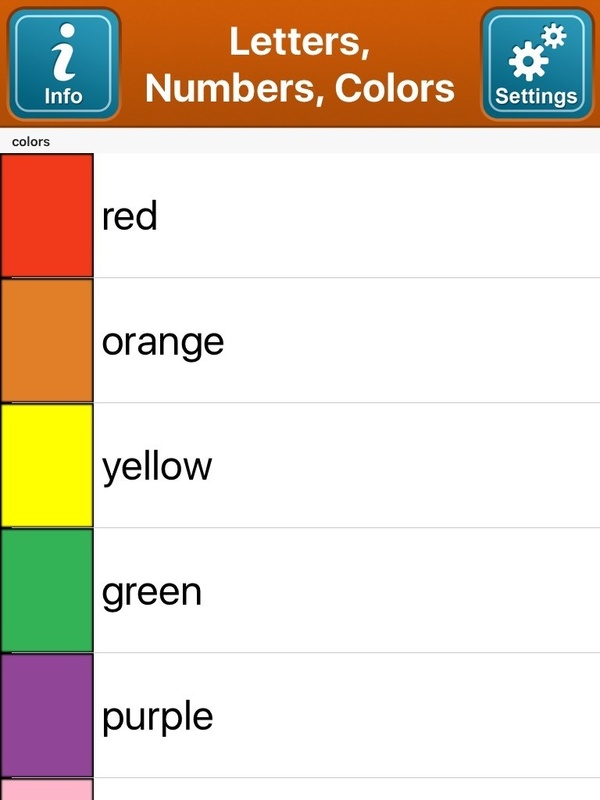 Lingraphica recognized the need for a tool to help these individuals and created the SmallTalk Letters, Numbers, Colors app. Now, a helpful conversational tool is just a few clicks away on an iPad or iPhone. 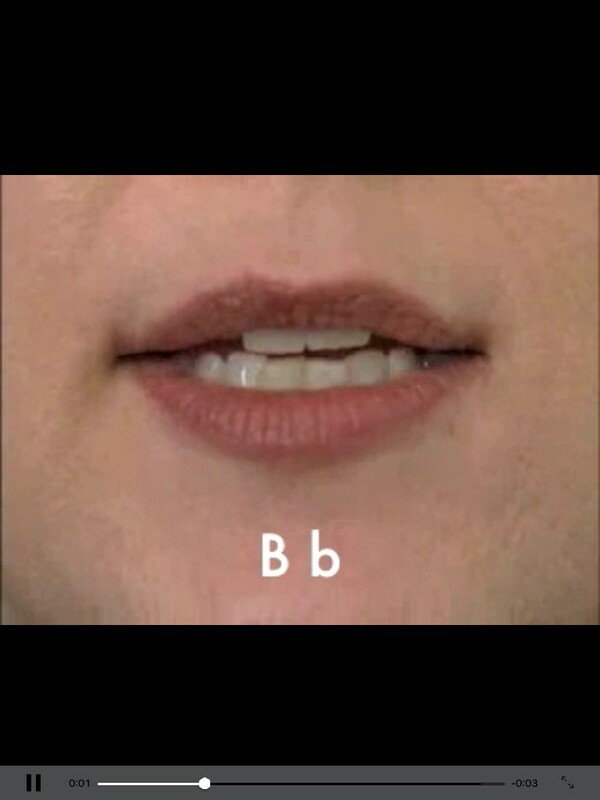 The app provides a series of easy-to-follow speech-exercise videos, each illustrating the tongue and lip movements necessary to produce the letters of the English alphabet, 12 colors, and numbers 1 through 20. 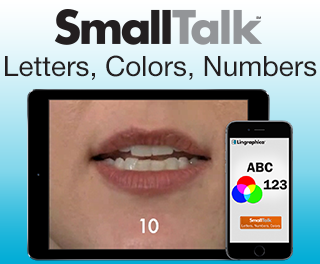 SmallTalk Letters, Numbers, Colors app is an essential tool for people with aphasia and other speech and cognitive disorders to have. To learn more about our other SmallTalk Apps, download our App Guide below.